HD Asean Vietnam Co., Ltd. is a company specializing in providing packaging and shipping services. 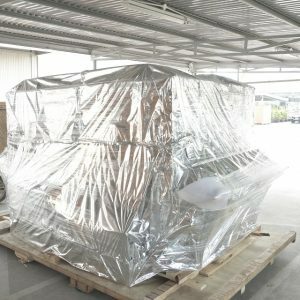 We are strongly promoting the of vacuum packaging services, this service is being enjoyed by many customers today about the aesthetic and product quality. – We always understand your difficulties and work together to solve difficulties with you. 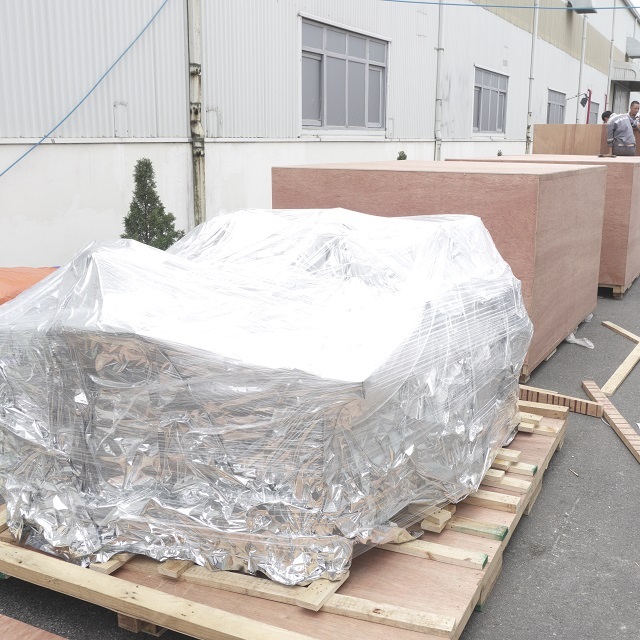 – Professional vacuum packaging process, technically correct and checked before handing over to customers. – Professional staff, can meet your large orders in a short time for you. 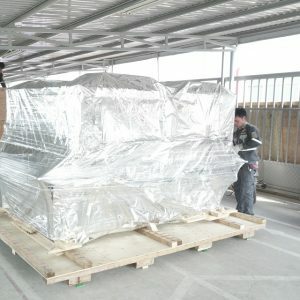 – And finally we have a warranty for goods that gives you more peace of mind when using our vacuum packaging service. Come to us, you will be consulted specifically about the specifications and vacuum packaging service to match each product with the best price. Especially, the company also has a lead mode for long-term sales partners.